A rounded and well balanced beer with a creamy head that is perfect served at celler temperature. 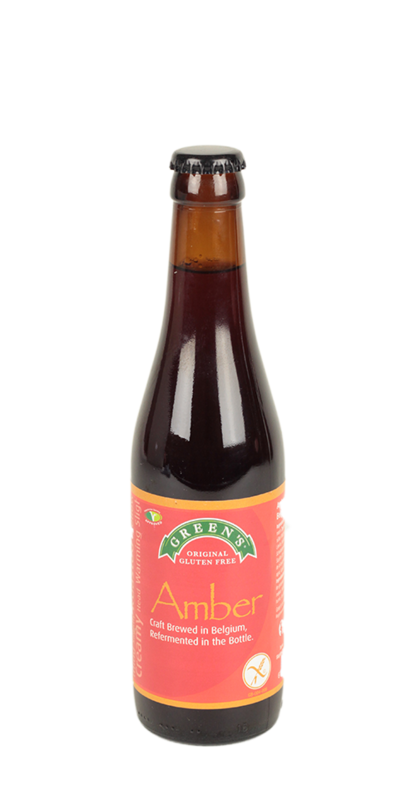 Greens are the only dedicated brewer of an extensive range of gluten free beers in Europe. They produce beers from ingredients which are naturally gluten free or by removing the gluten safely from conventionally brewed beers. Fully licensed by European Coeliac Societies.